Walking distance from Buendia, De la Rosa and Chino Roces, Ayala Avenue and Makati Central Business District. Easily accessible from the domestic and international airports, south Luzon expressway ( Osmena Highway ), Pasay City , Manila and other major thoroughfares. Fully airconditioned, first class amenities, 24-hour security. Free Internet (wi-fi) and CATV. Strong water, Laundry services available. Perfect for reviewees, examinees, and others short stay in Makati area. 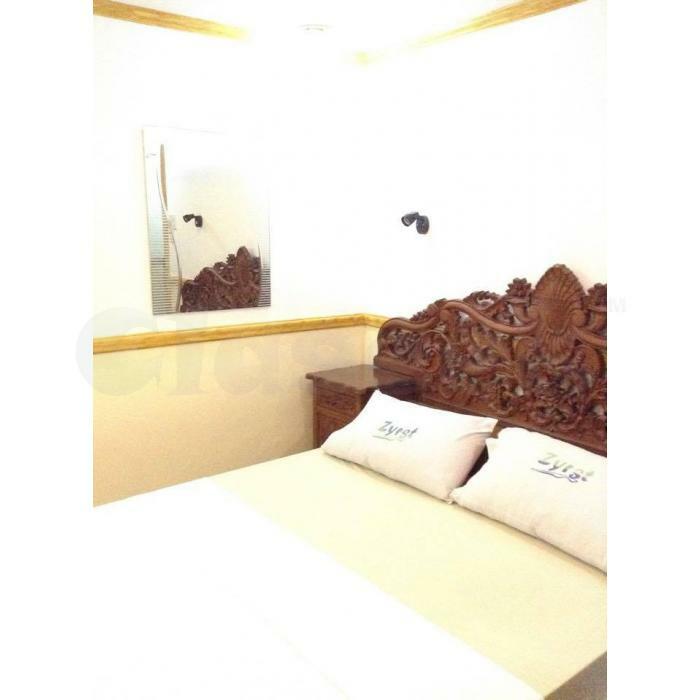 Fully furnished private "family rooms" start at Php 895/ day, includes wi-fi, CATV, personal ref, wardrobe closet, hot and cold shower, spacious lobbies, comfortable recreation room. 2 children below 12 years old free of charge.